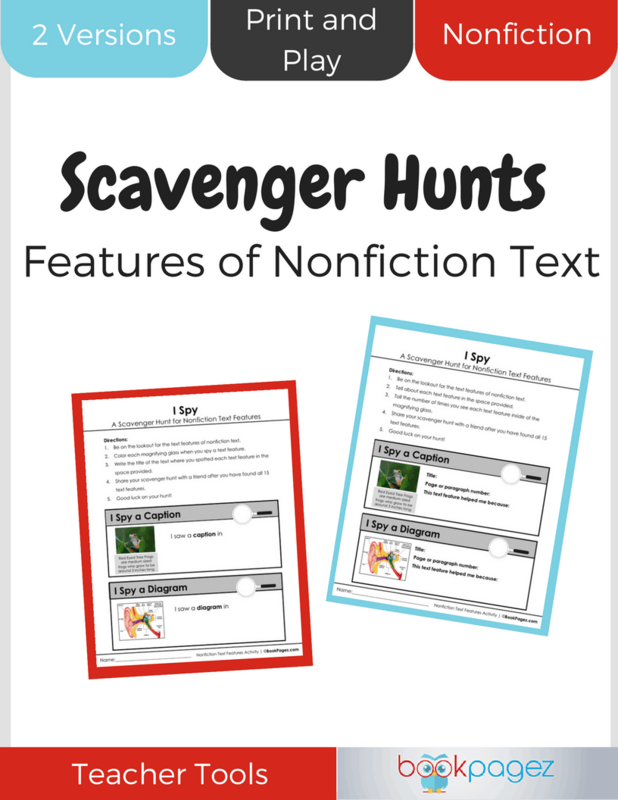 These scavenger hunts challenge students to identify the different features of nonfiction text. 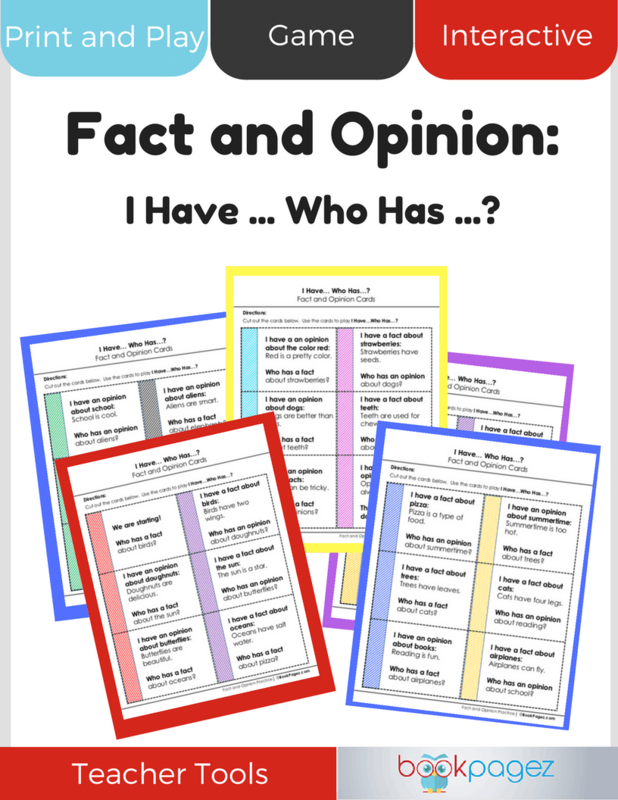 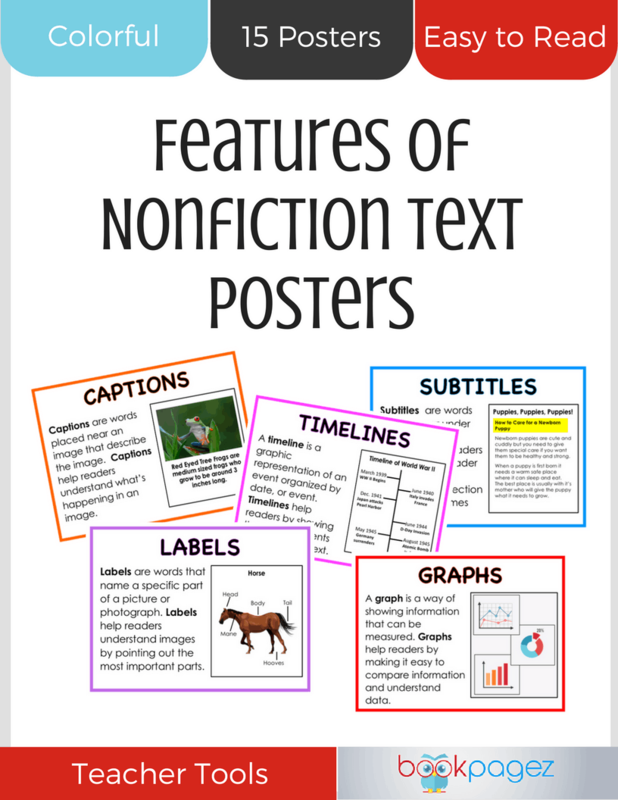 Try using these with your whole class to review the features of nonfiction text. 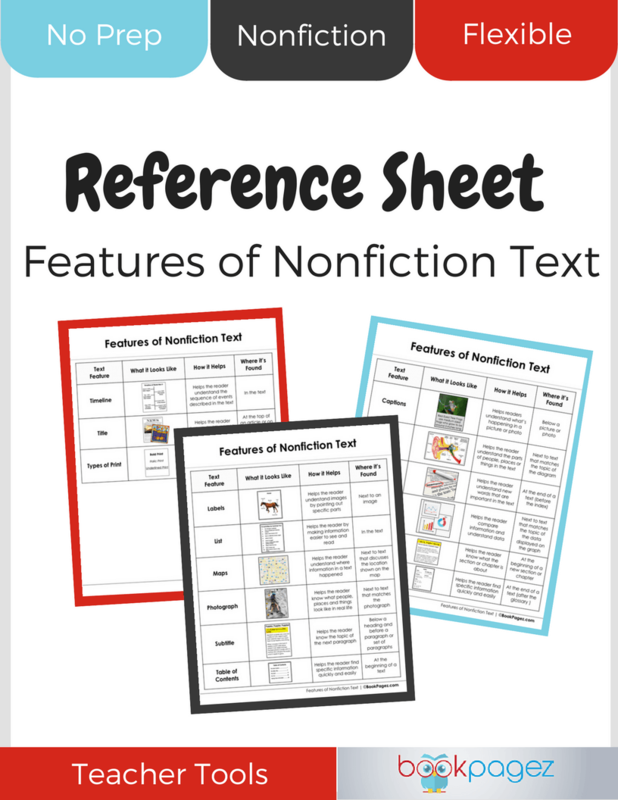 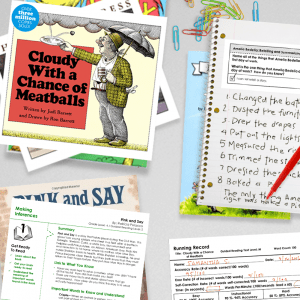 Or use this resource to encourage your students to explore nonfiction text by noticing text features. 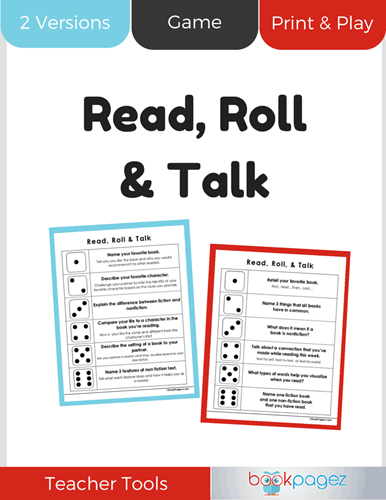 Choose from two versions (one for beginning readers, and one for more advanced readers).